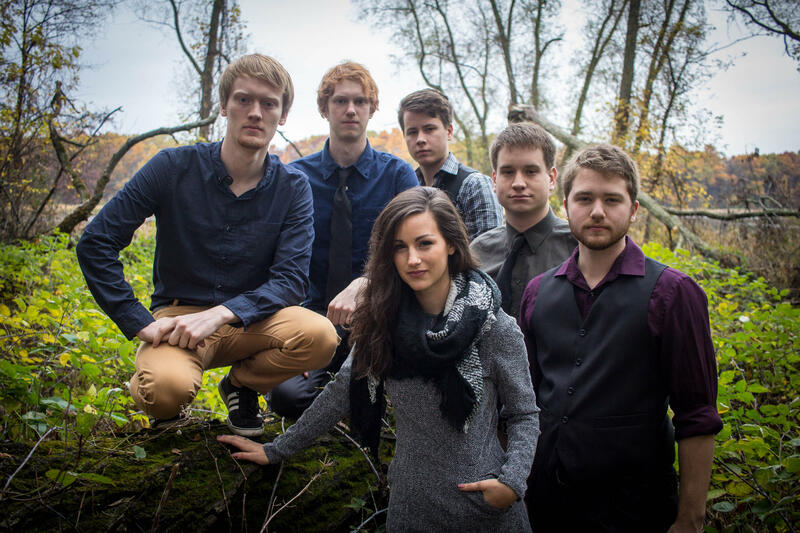 Blarney Castle was formed in 2014 by six Western Michigan University music students. It was the brainchild of Joel Myers, a native of Chelsea, MI, who gained his Irish fiddling skills performing with the Chelsea House Orchestra. 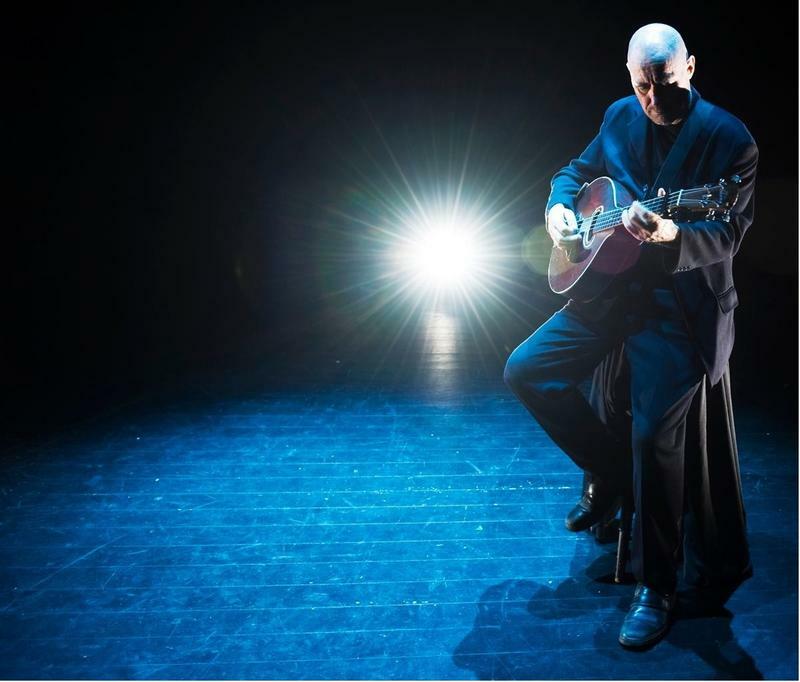 Since its formation, Blarney Castle has performed sophisticated arrangements and original sets of Celtic music at festivals around the state and beyond. The new single, "Silhouettes Against The Soil," to be released on October 14, was written by Myers. Myers, keyboardist Lukas Stanley, and singer/flutist E.J. Schubkegel visited WMUK to preview the new song. Lukas Stanley, Joel Myers, and E.J. Shubkegel preview the newest Blarney Castle song, "Silhouettes Against The Soil." If the band receives 3000 'likes' on its Facebook page by October 14, Blarney Castle will give away the the single as a free digital download. 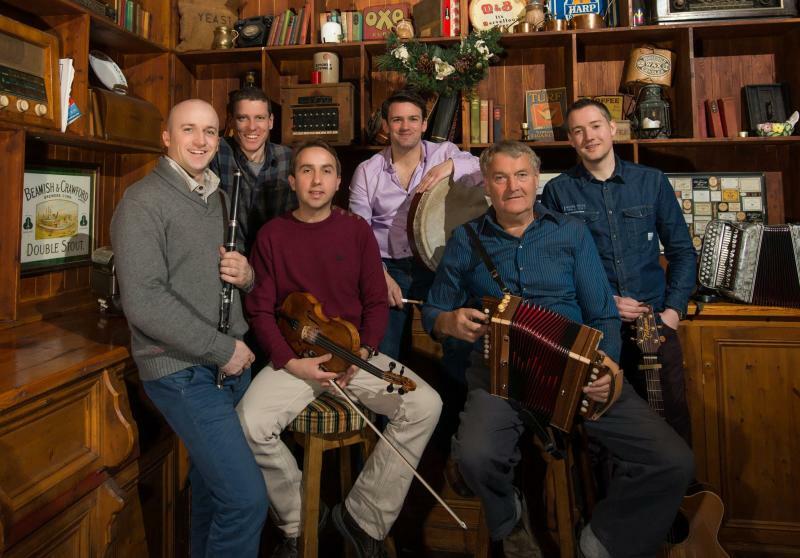 The five-member Irish traditional group Caladh Nua recently visited Kalamazoo, performing for school children, college students, and a community audience at Western Michigan University during their visit. It was the culmination of a month-long tour of the United States, which took the band to Florida, New Mexico, South Carolina, Tennessee, Kentucky, and other states. An interview with Sean Ernest, guest guitarist with Téada and founding member of The Yanks. 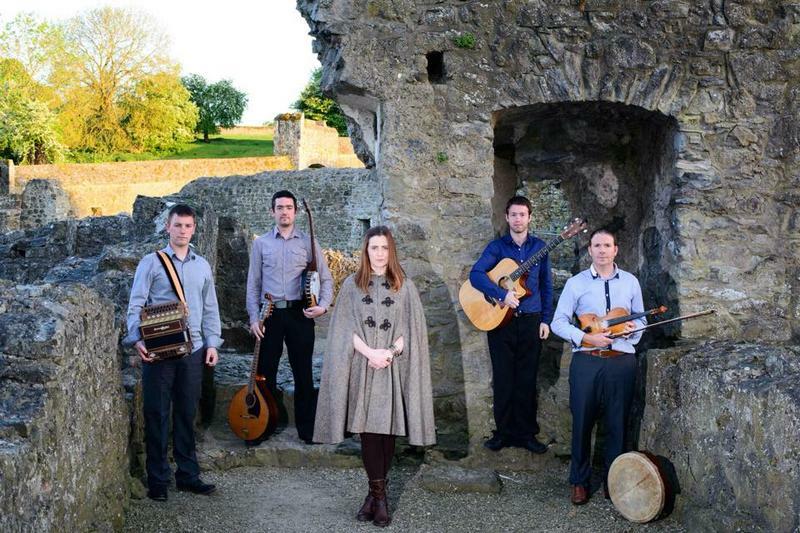 Téada is one of the top ensembles playing Irish traditional music today and they're playing at the Richland Community Hall Saturday night at 7:30 p.m.